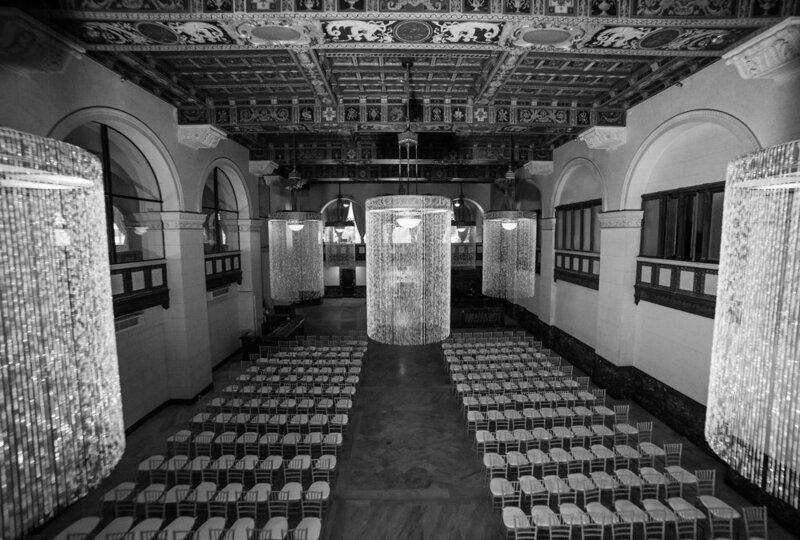 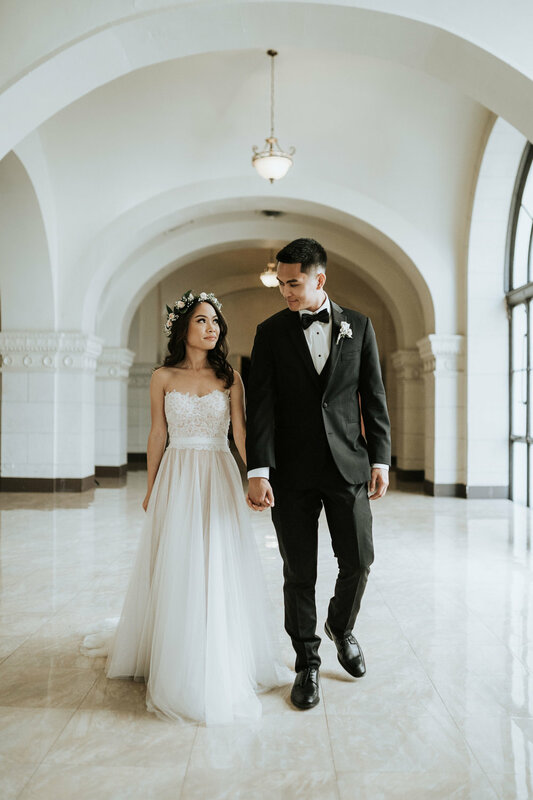 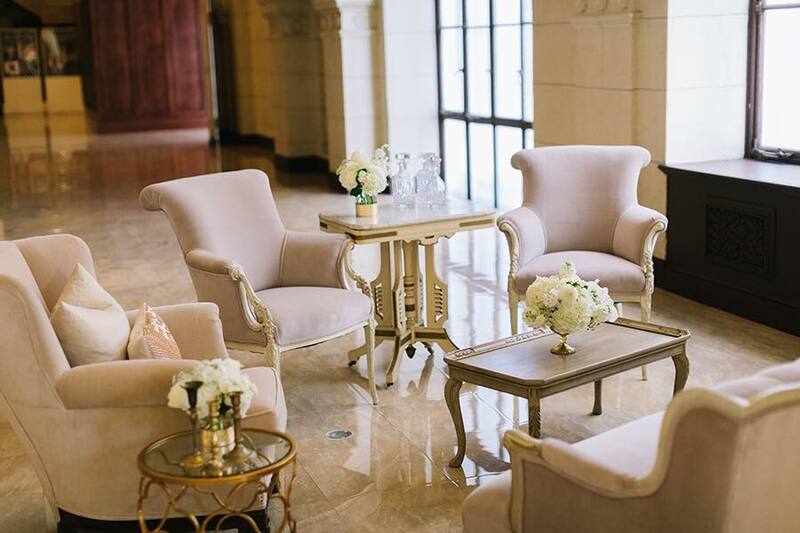 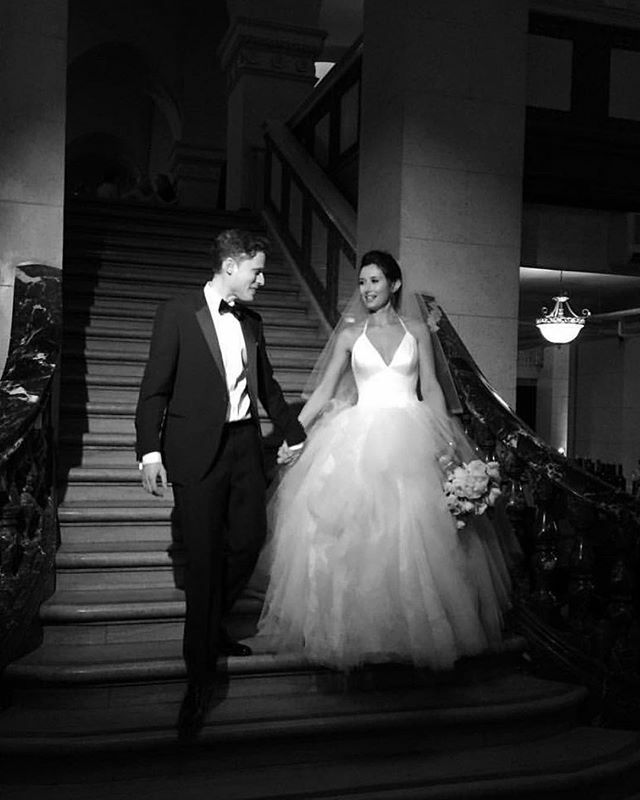 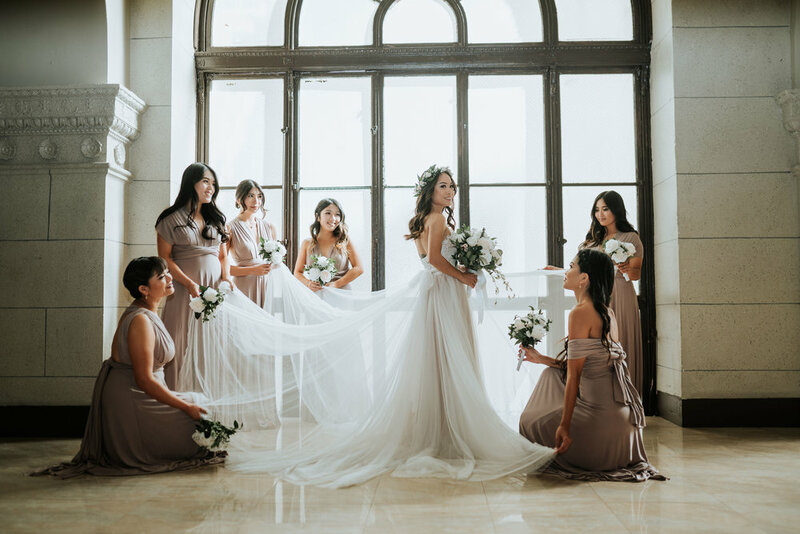 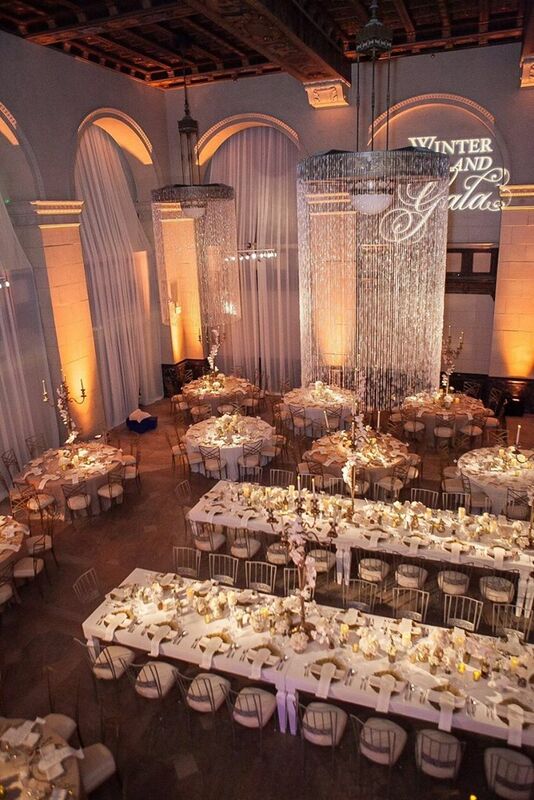 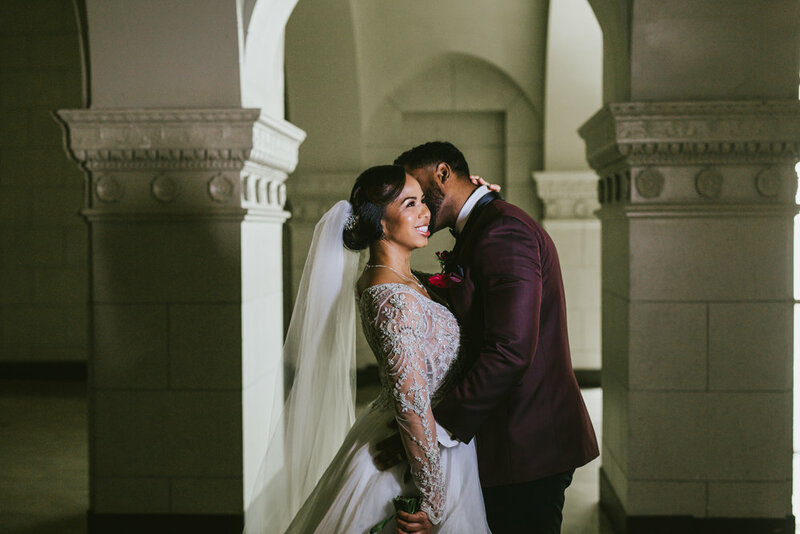 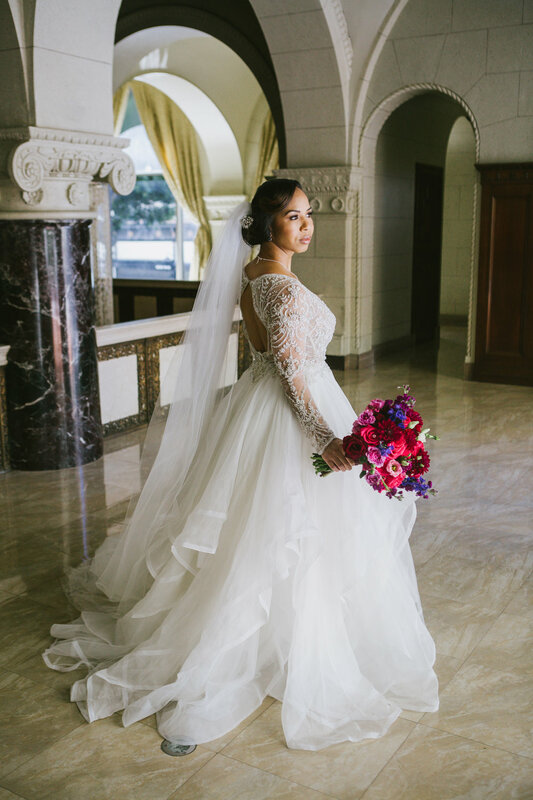 The Majestic Downtown is unlike any other wedding venue in Los Angeles. 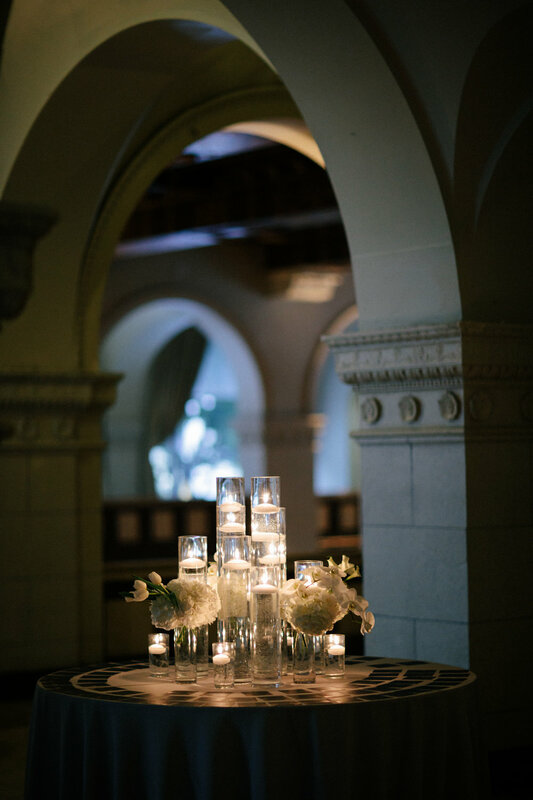 The magic is in the history of the arched windows, in the curve of the marble pillars, in the intricacy of the hand-painted ceiling. 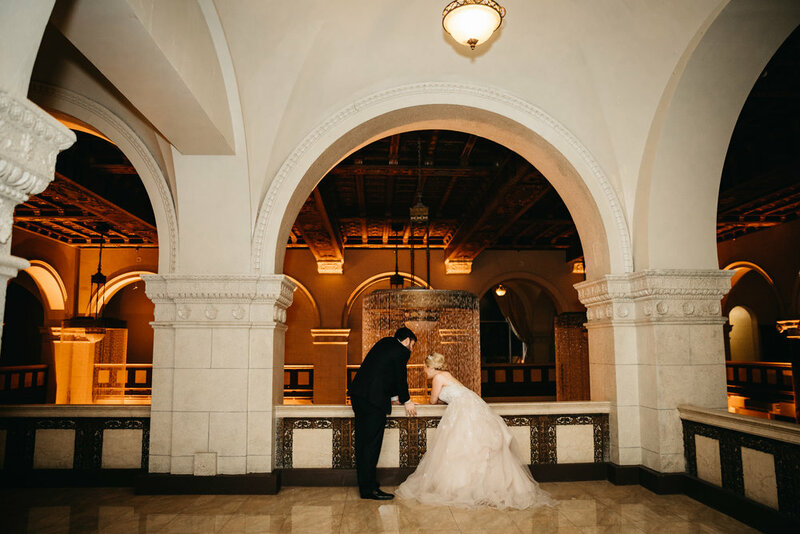 We are the venue for the couples who notice the details and want something utterly timeless and one-of-a-kind. 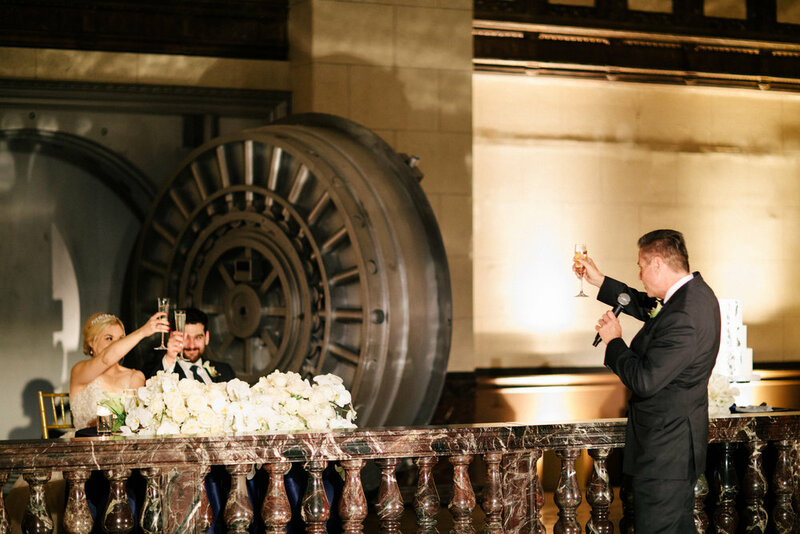 We recognize that everyone has different visions of their big day, which is why we are one of the few venues that allows you to bring in all of your own vendors. 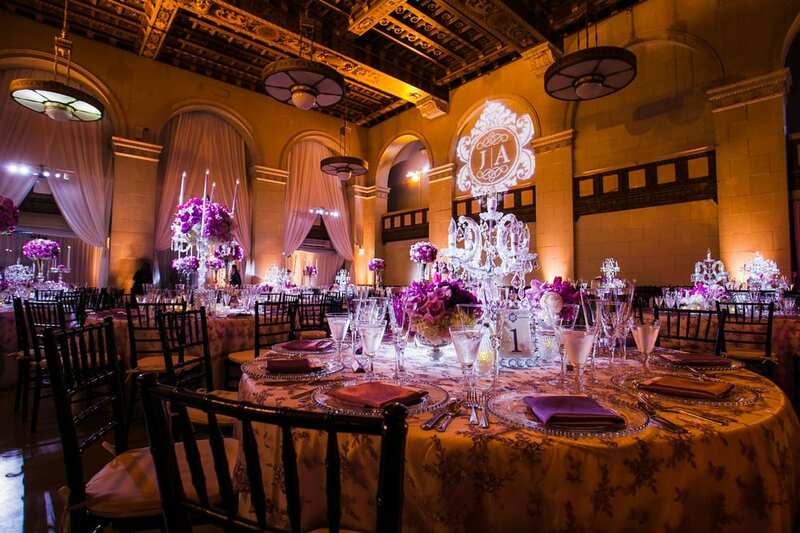 While we have an excellent in-house caterer, their services are an option, not a requirement. 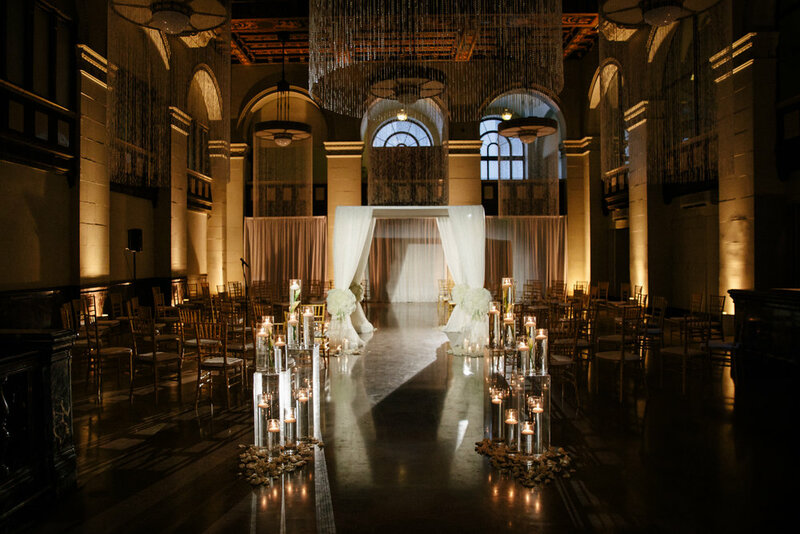 Even the crystals that cascade from the chandeliers are removable, so that we may transition from rustic to glamorous in the span of a couple of hours. 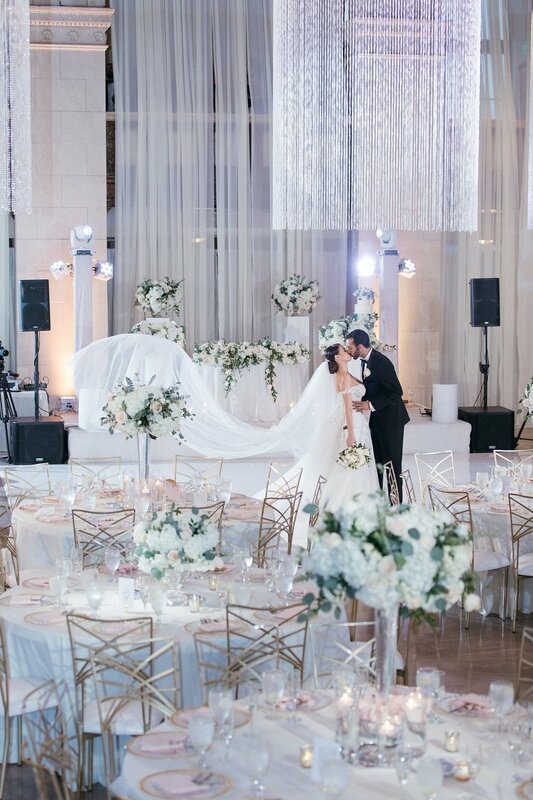 The complete freedom to make your vision a reality is what makes us unique.